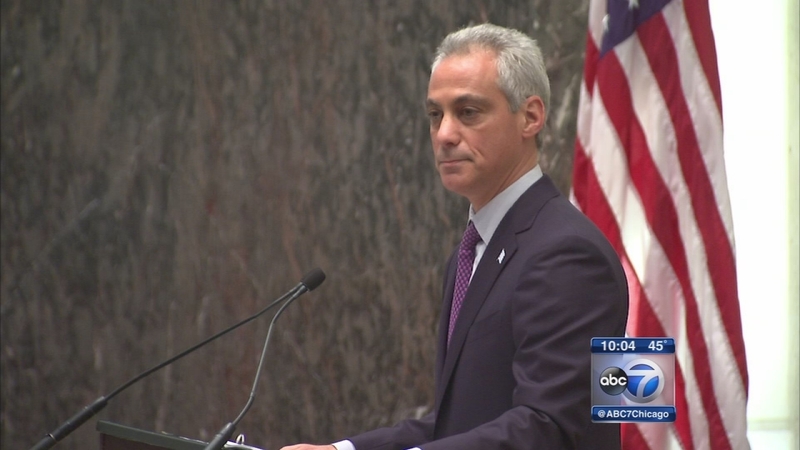 CHICAGO (WLS) -- Mayor Rahm Emanuel is going to propose replacing the Independent Police Review Authority with a new agency. IPRA investigates police misconduct, including police-involved shootings. The new agency would be known as COPA, or the Civilian Office of Police Accountability. Details are still being worked out. Aldermen were briefed on the proposal on Monday. Sources told ABC7 that the official announcement is expected soon.